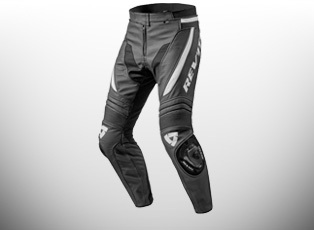 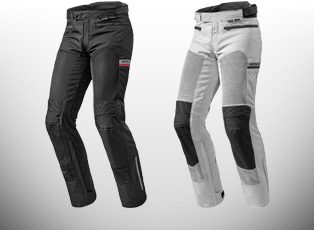 Our extensive range of road motorcycle trousers include textile, leather, over trousers and kevlar jeans for men, women and kids. 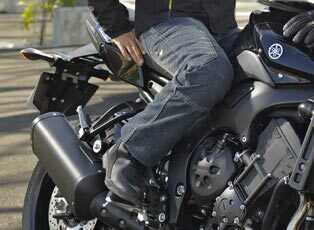 Ghost Bikes only stock the best motorcycling brands, that use innovative designs & pioneering technology. 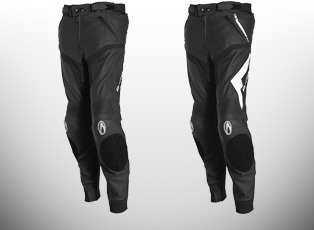 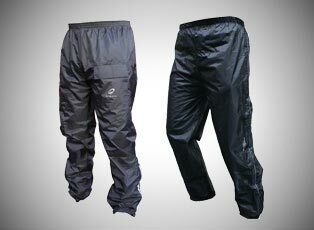 So when you are looking for motorcycle trousers, whether they are waterproof trousers or windproof, make GhostBikes.com your number 1 stop.